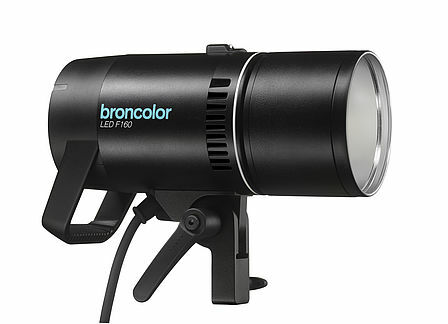 Shoot stunning images and illuminate your videos with the same lamp – compatible with the extensive broncolor range of light-shapers. 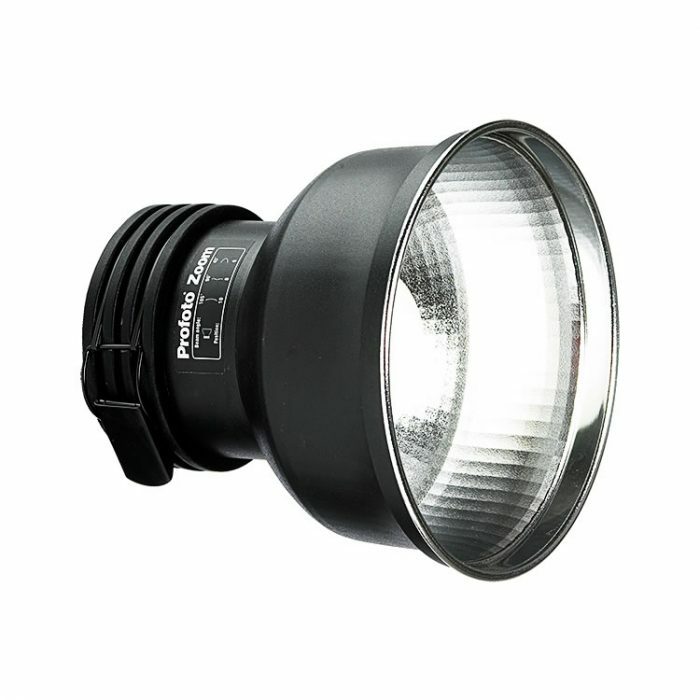 The LED F160 offers you infinite ways to shape light and create outstanding content. 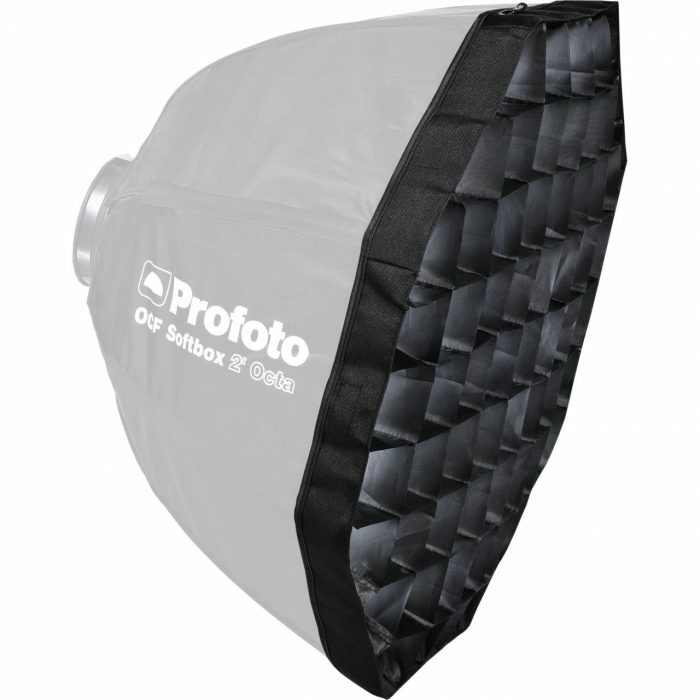 Produce professional portraits and product images using tungsten-like light. 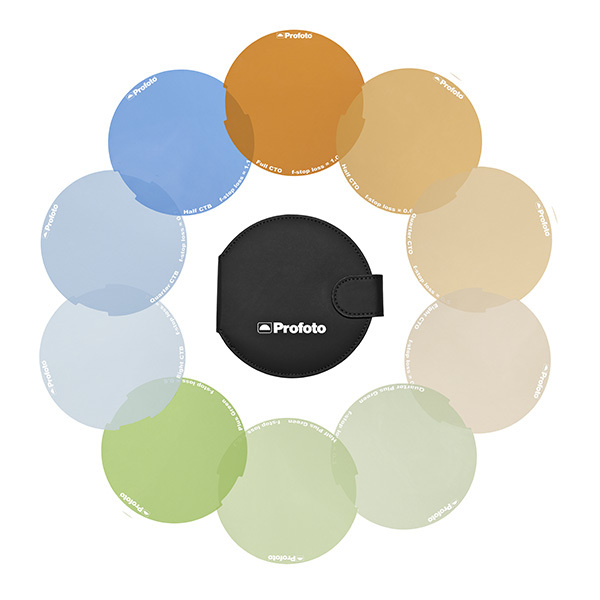 Create a special atmosphere and let your creativity speak by shifting to warmer colour temperatures. This can be done in just one click. You can moreover modify the colour temperature from 2800 to 6800 K. And because quality is in our DNA, the LED F160 presents a Color Rendering Index (CRI) of 97+ and is flicker free. Innovative functions such as the integration with the bronControl App or the DMX optional module make it the perfect companion to optimise workflows and improve your light control. 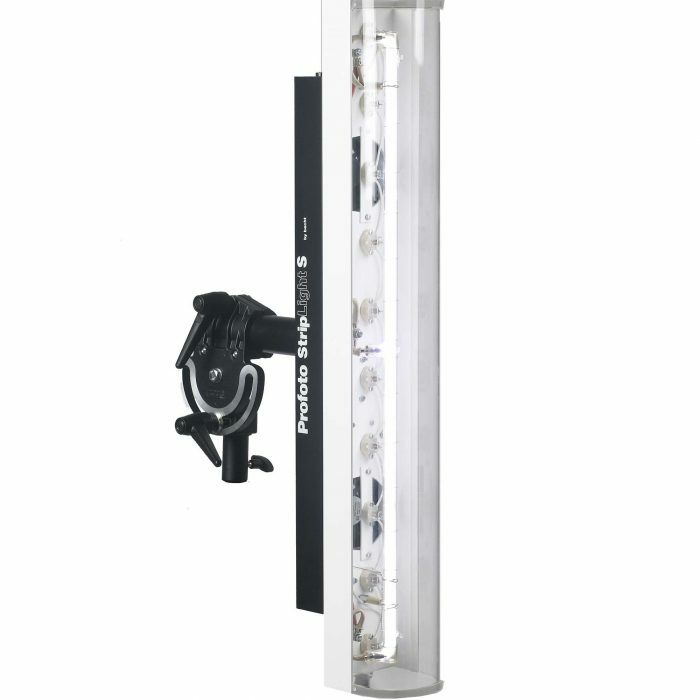 The LED F160 is the robust and durable light that enhances creativity and facilitates process automation. – OLED display with excellent readability of display (also laterally) and high contrast*When using DMX / RDM the DMX adapter box for LED F160 (64.013.00) is needed.